Following news that Tile Mountain chairman Mo Iqbal acquired Capitol Tiles’ distribution operations after it went into administration, it has been revealed that retailer BC Ceramics has bought six of Capitol’s 11 remaining retail outlets in a separate deal. The move means a significant expansion for BC Ceramics, taking its current estate from three showrooms to nine. The business operates retail outlets in Gillingham, Haywards Heath and St Albans. Coventry-based Capitol Tile Supplies Limited, fell into administration on November 8, following “insurmountable financial difficulties”, appointing administrator and business recovery specialist, Begbies Traynor to find a buyer for the business. Joint administrators Brett Barton and Julie Palmer completed the sale of the majority of the business to Mr Iqbal, who will take forward its wholesale and distribution operations. The deal saved 80 jobs and sees Mr Iqbal take on the Coventry warehouse and showroom. The three other distribution sites will close. 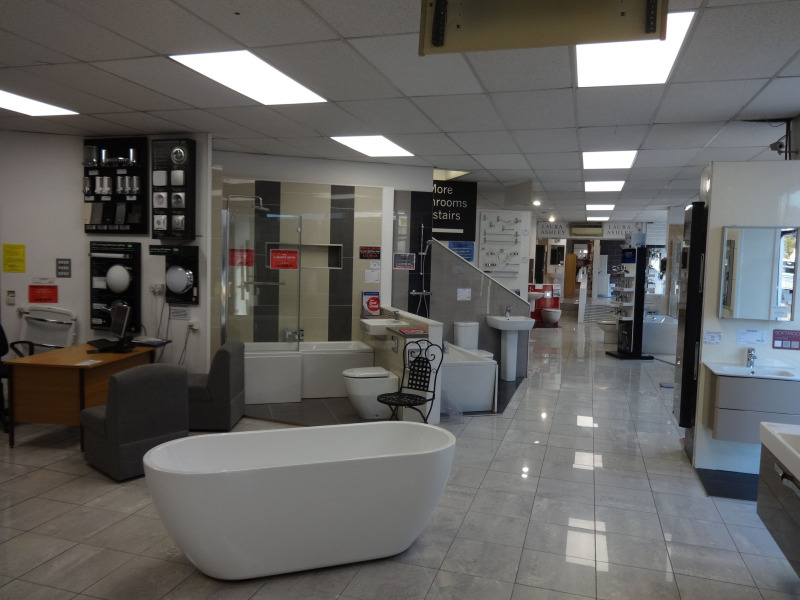 In a separate development, the administrator was also able to save six of the business’ 11 retail outlets, following a further deal with fellow tile retailer, BC Ceramics. The sites being taken on are Nuneaton; Foleshill Road, Coventry; Northampton; CDS Tiles in Fulham; Stratford Road, Birmingham; and Crawley. All staff are being TUPEd across to the new buyer. Efforts to find a buyer for the business’ remaining five retail outlets are ongoing. Commenting on the news, Brett Barton, partner at Begbies Traynor’s Worcester office, said: “Given the immediate financial difficulties the business found itself in, securing a quick sale was absolutely vital to preventing considerable job losses.